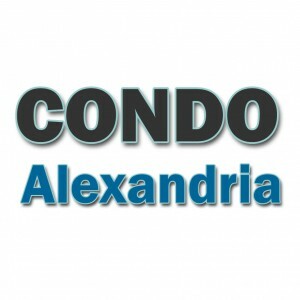 Why choose Condo Alexandria to sell your condo? Nesbitt Realty & Property Management > Selling Real Estate in Northern Virginia > Why choose Condo Alexandria to sell your condo? In Condo Alexandria at the office of Nesbitt Realty, we specialize in serving the condo owner. We understand the difficulties of dealing with front door security and understand the benefits of a secure building. We don't just sell a "room" in a big building, we sell a community. We take the time to explain the benefits (some obvious, some not so obvious) of life in your community. We use traditional marketing such as the MLS, but we also take great care to put together an online campaign to market your condominium to people from out of the area who don't understand why your residence is so special. We also have one of the area's biggest Internet footprints. You found us. Your buyers will too. We don't use antiquated systems to sell property. We use technology that gets results fast.